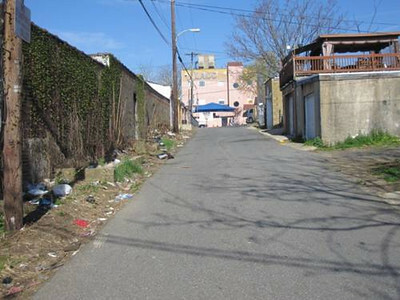 Carpenter Street is a small one block alley located in Wilmington, Delaware. This project received $252, 000 in TE funding and an additional $63,000 in local matching funds to convert the street to a green alley. The project scope included adding sidewalks, curb improvements, ADA standard upgrades to existing curb ramps, traffic calming and landscaping. The project also included some brick pavers and used pervious concrete to help with stormwater management. The Latin American Community Centercame up with the idea for this project and worked with DelDOT to design it.